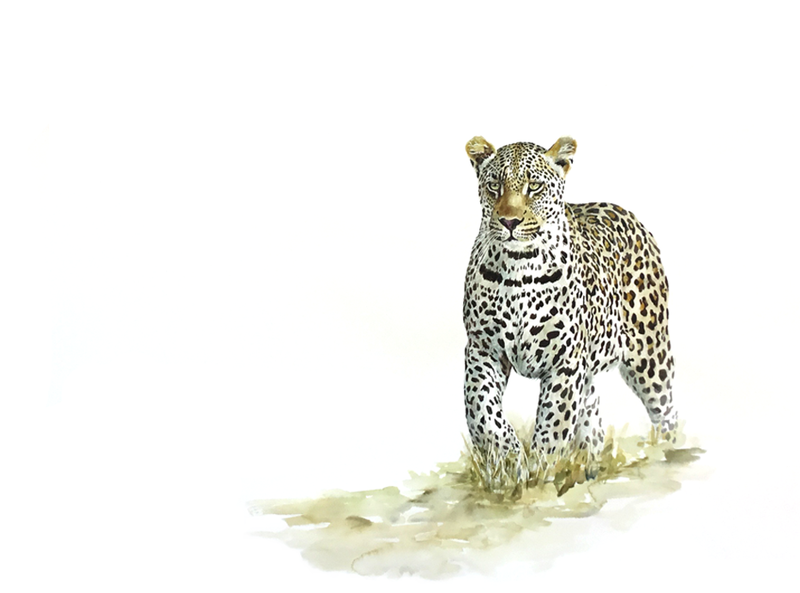 Sue Dickinson is a South African artist who creates paintings and prints depicting African wildlife. 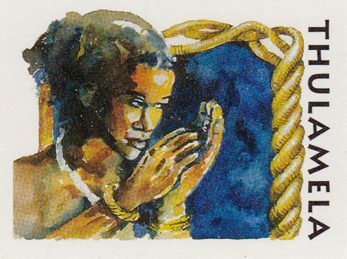 Her original paintings are in art collections around the world and feature on some South African postage stamps. 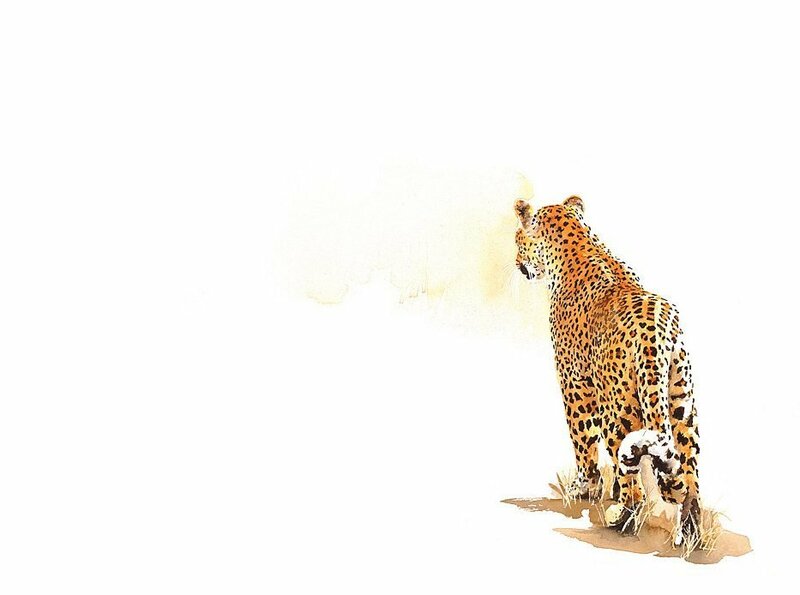 Sue’s original paintings, wildlife prints and etchings are minimalist and elegant, concentrating exclusively on the animal, using empty white space to convey the open expanses of Africa!